We are a globally recognized company, engaged in manufacturing, supplying and exporting a commendable array of Machinery Cabin. These cabins are manufactured using excellent quality materials that are sourced from trustworthy vendors. 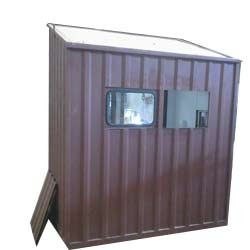 Our range of these cabins can also be customized as per the clients' specifications. 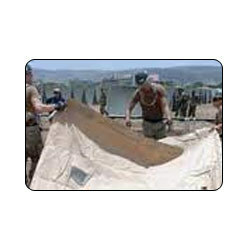 Pre-Engineered Building Roof And Wall Coverings is a concealed fixed snap-on seam roof/wall covering system consists of structurally strong high ribbed panels with wide fluted pans for efficient water shedding and are fixed by means of concealed clips.